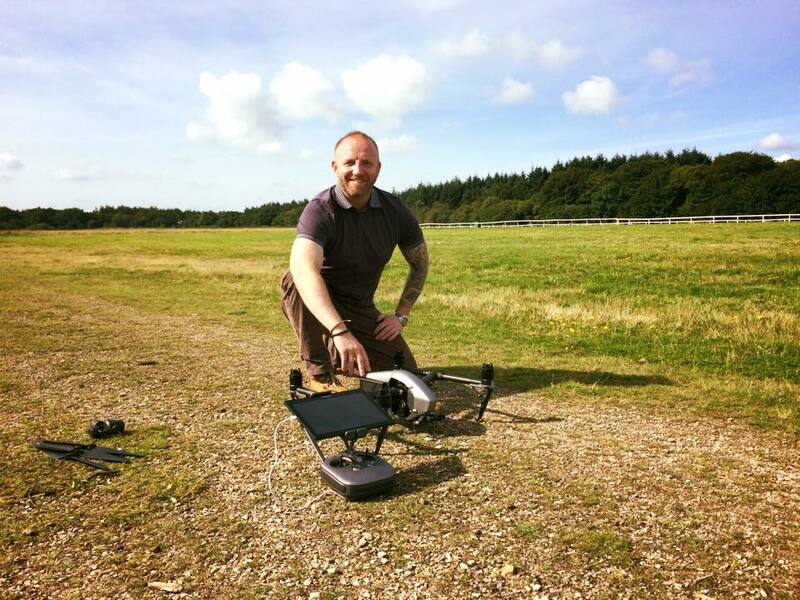 Jamie Haigh of FZ client Shield Drone Services has added yet another string to the company bow by completing an Unmanned Aircraft Qualification. Jamie undertook the course to enable him to fly a higher level of drone to those he had previously been able to fly. But he didn’t just pass the course, he passed both the theory and practical with top marks and completed the course after just four days of the six it usually takes. Jamie has since used his new skills to help record Eleanor’s journey on her charity cycling challenge and will soon be helping out the TEDxPlymouthUniversity team with some filming to aid with promotion of the event.